Dolphin boat trips on the Moray Firth give you a wonderful chance to see dolphins and other sealife up close. There should be one or two near your holiday location. 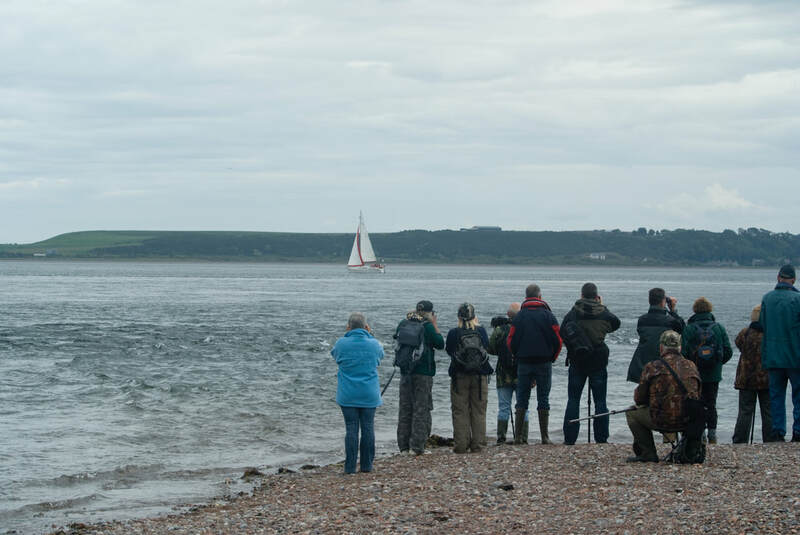 Dolphin and wildlife watching trips sail from quite a few places around the Moray Firth Inverness, Nairn, Avoch (pronounced Och) and Findhorn. Remember, dolphins are wild animals so none of the boat trip operators can guarantee sightings. Don't forget that land based dolphin watching is a popular activity in this are too. Boats can disrupt the natural behaviour of dolphins and other sealife. Dolphin Boat Trip operators in the Moray Firth can commit to codes of conduct operated by the Dolphin Space Programme (and) or the WiSe scheme (Wildlife Safe) - Accredited Wildlife Safe Operator Scheme. These schemes can give a good level of assurance that your dolphin Boat trip has minimal impact on dolphins and other sealife in the Moray Firth so please look out for this accreditation. North of Inverness you will find Dolphin Trips Avoch. 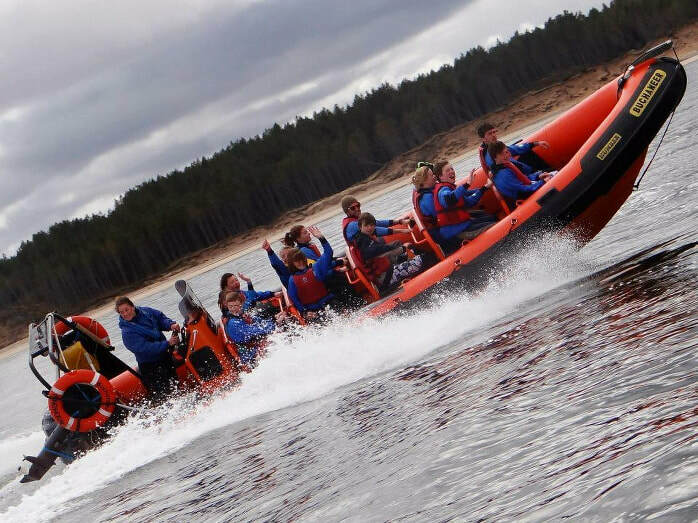 Further into the Black Isle you will find Ecoventures who operate Rigid Inflatable Boat (RIB). 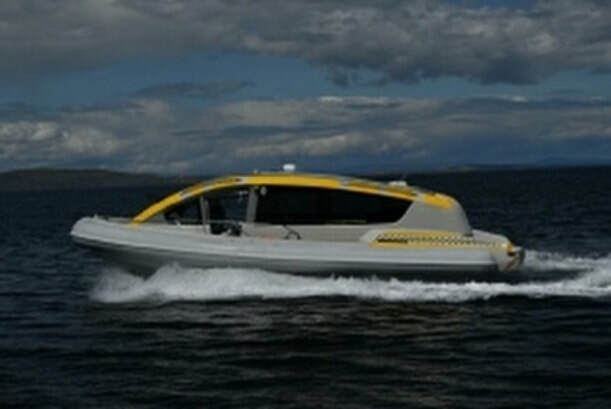 On the outskirts of Inverness you will find Dolphin Spirit - they operate a boat and a RIB. East of Inverness you come to Nairn where Nairn Dolphin Trips operate. 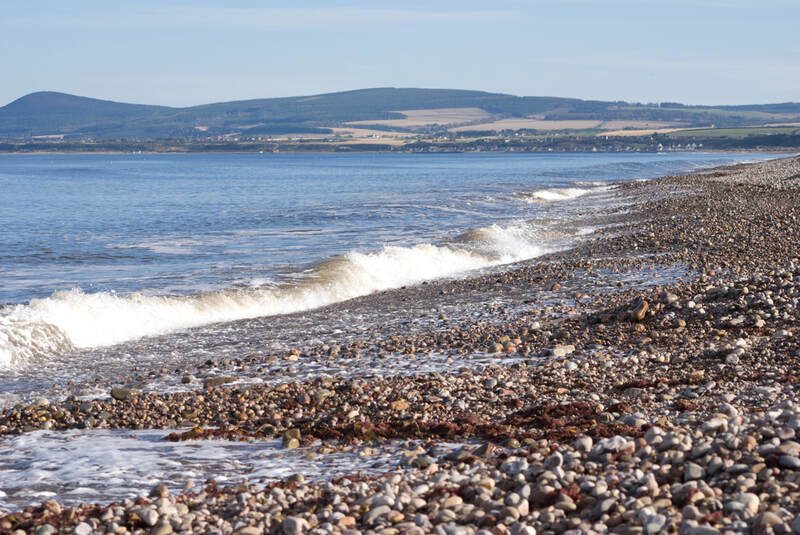 Moving across into Moray you will find North 58 operating from Findhorn and Lossiemouth and offering RIB trips. 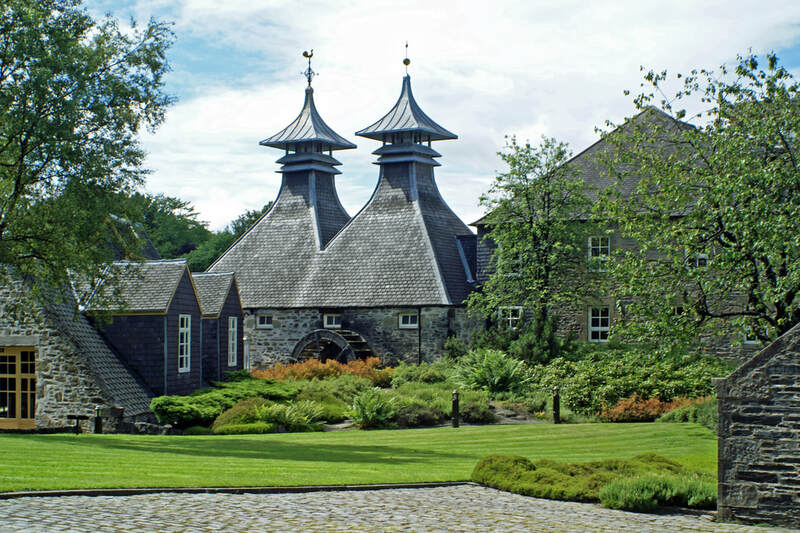 As well as boat trips, the Moray Firth offers lot of things to do including visiting Culloden Battlefield and the Clava Cairns, visiting a distillery, taking a whisky tour or visiting the Scottish Dolphin Centre.